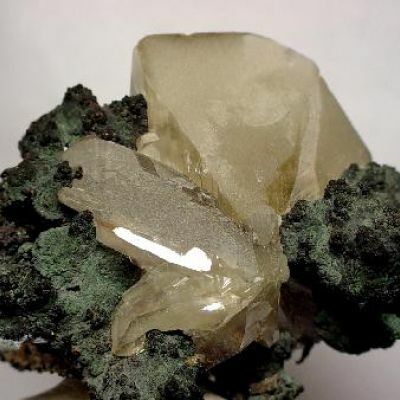 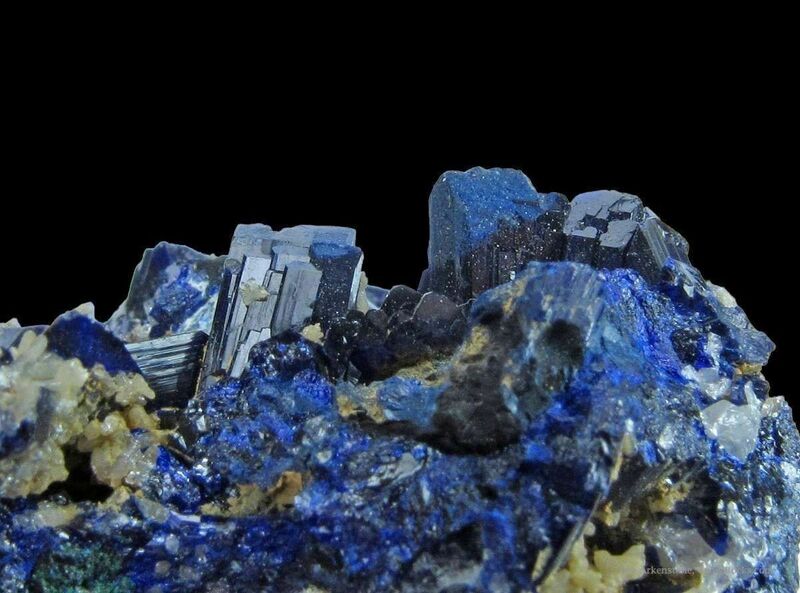 Good, representative combination piece from the world-famous Tsumeb Mine. 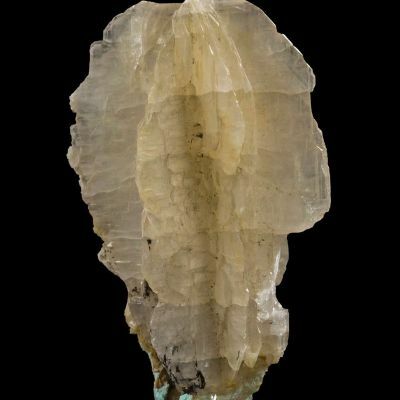 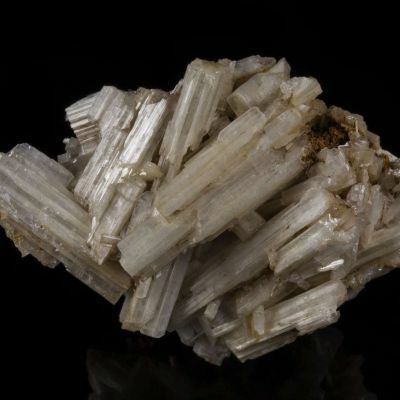 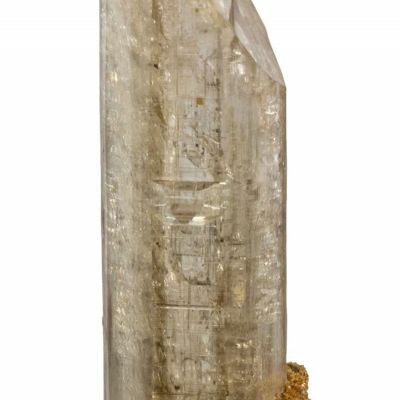 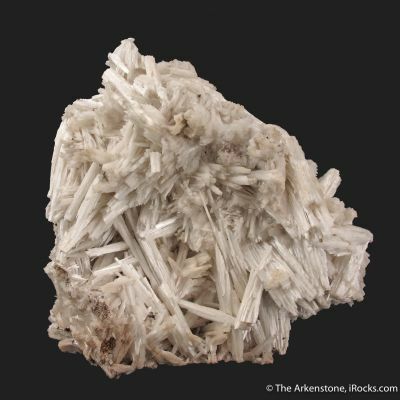 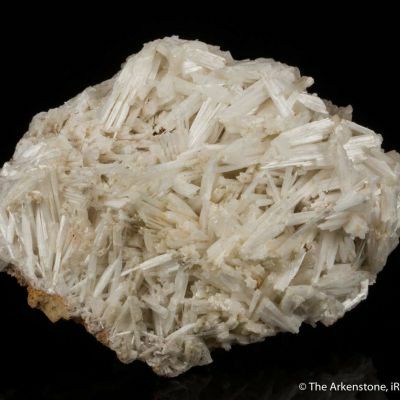 Dundasite is an uncommon lead carbonate, and here it occurs as massive and translucent white deposits. 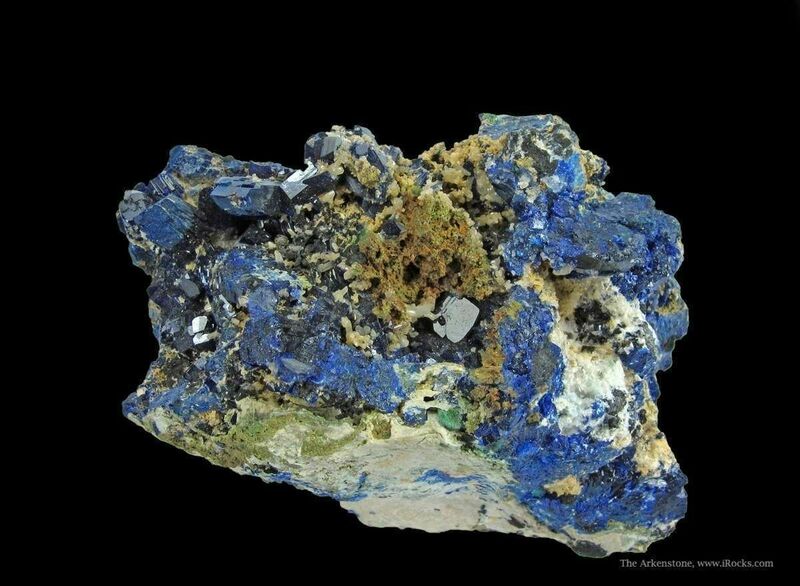 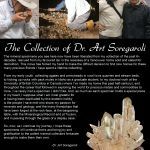 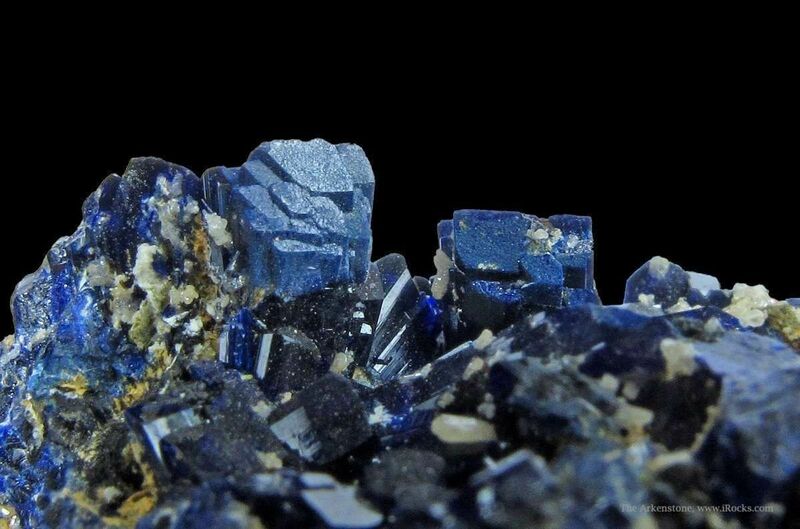 It is associated with many small prismatic crystals of Cerussite, as well as rich blue Azurite. 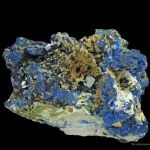 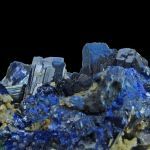 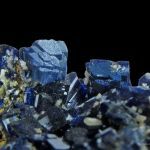 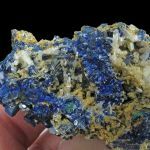 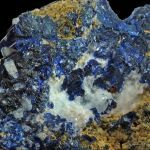 Not only is the Azurite crystalline and lustrous, with crystals up to 4 mm, but the majority of the specimen is massive Azurite. 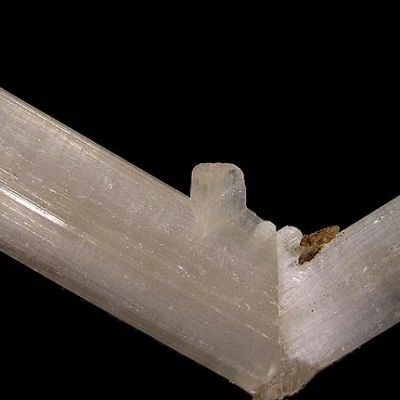 The pics paint an accurate story on this small cabinet piece. 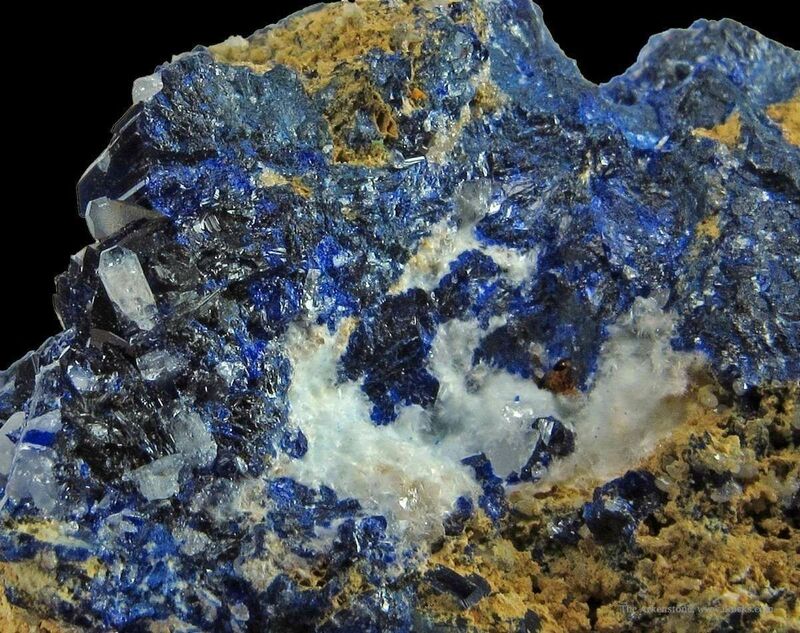 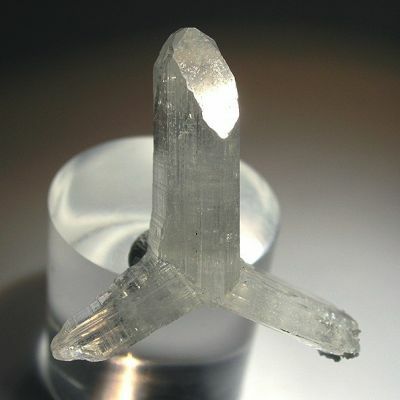 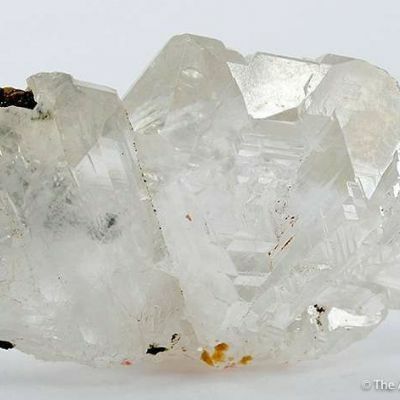 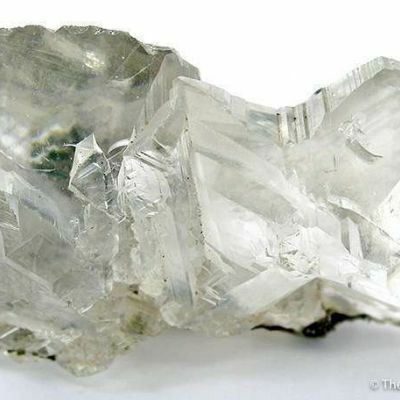 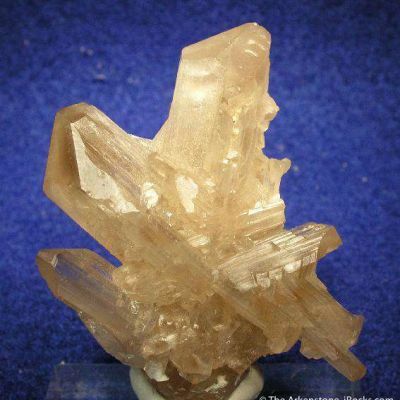 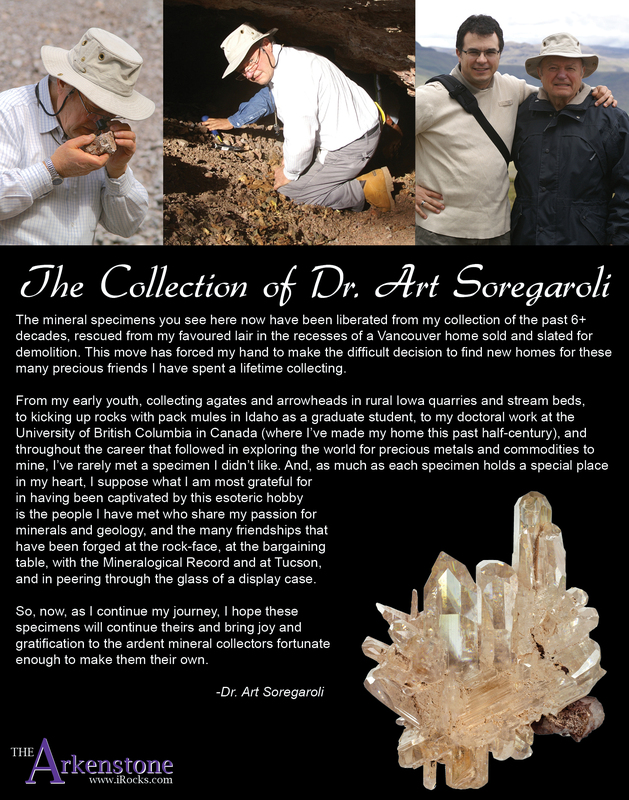 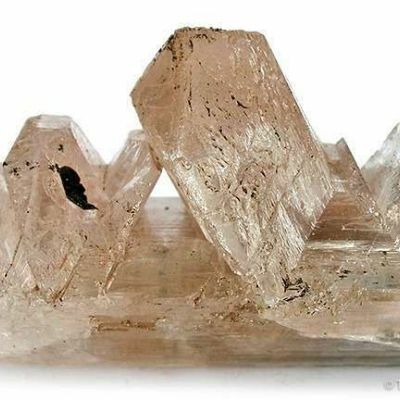 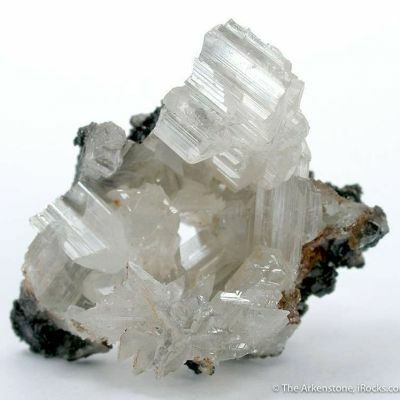 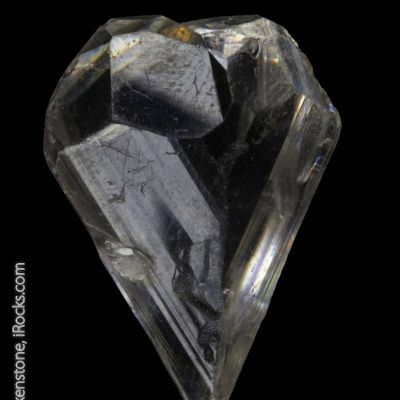 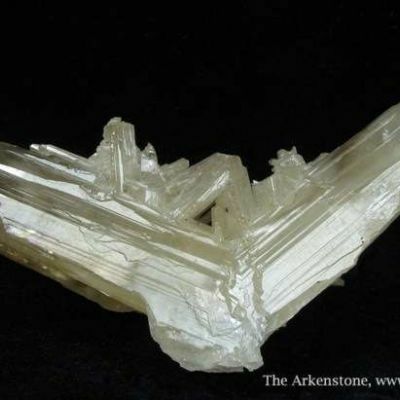 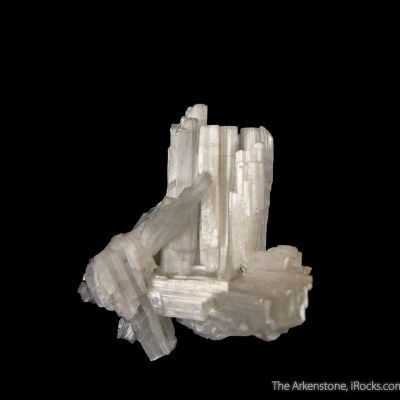 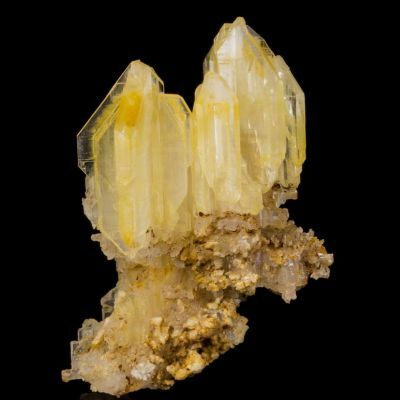 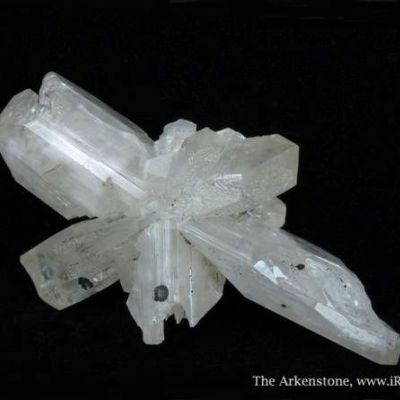 It is attractive and mineralogically very interesting. 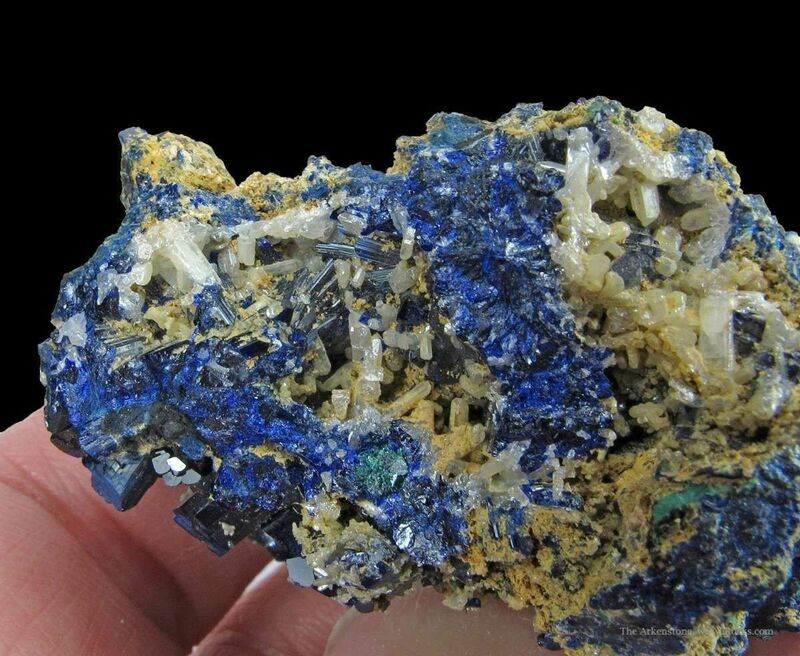 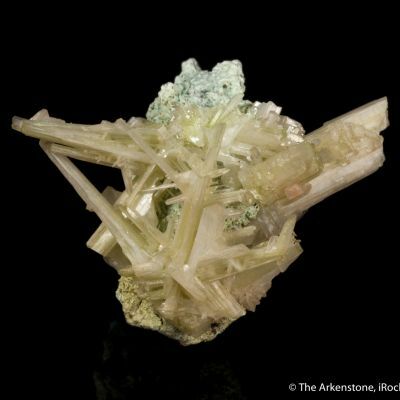 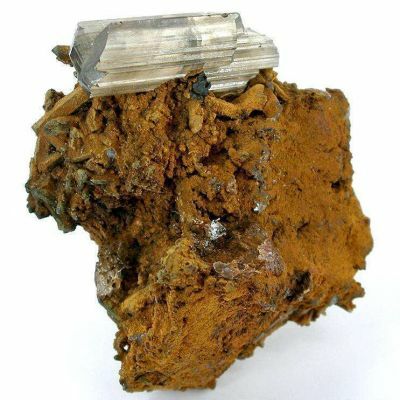 From the collection of former Tsumeb mine manager Walter Kahn, with his label.